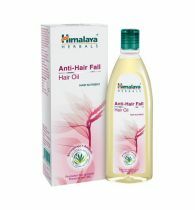 Description:For centuries, Triphala and Brahmi have been the main revitalizing herbs for nerves and brain cells. 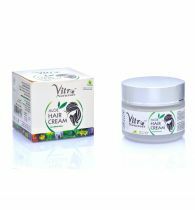 Their active ingredients help build new protein synthesis, specifically in the brain cells associated with long-term memory. 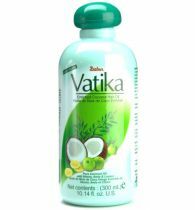 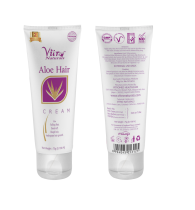 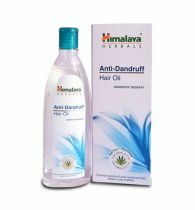 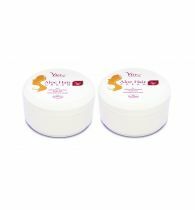 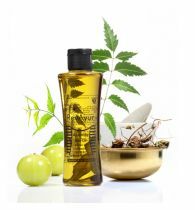 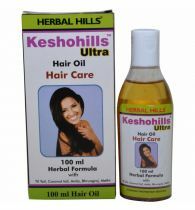 Ingredients: Amla, Harad, Bahera, Sugandhbala, Balchar, Charela, Kapoorkachri, Nagarmotha, Chandan, Mehandi, Shankpushpi, Bhringraj, Brahmi and Seasame oil. 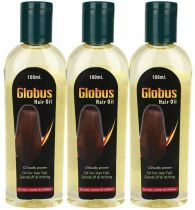 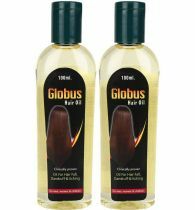 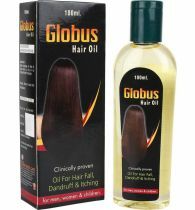 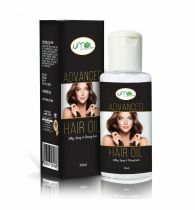 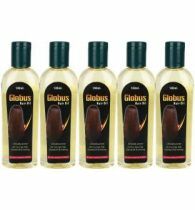 Directions: Massage hair and head with 5-10 ml oil for 10-15 minutes.